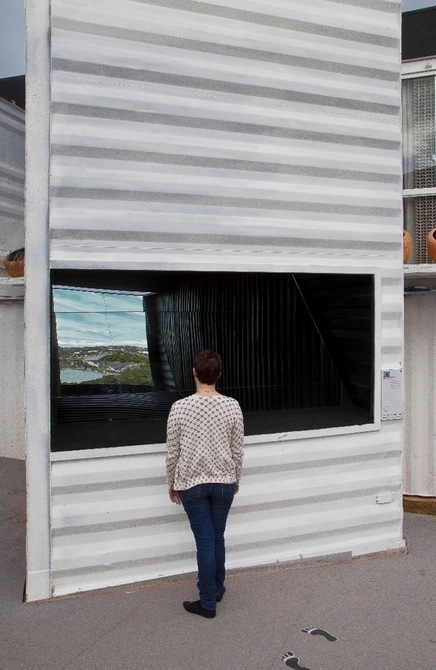 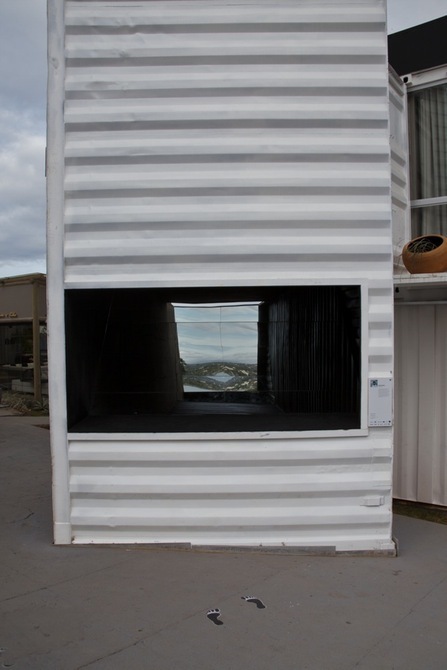 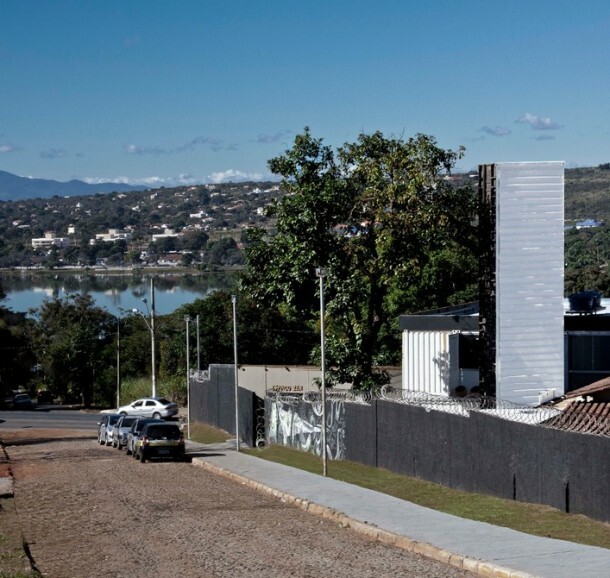 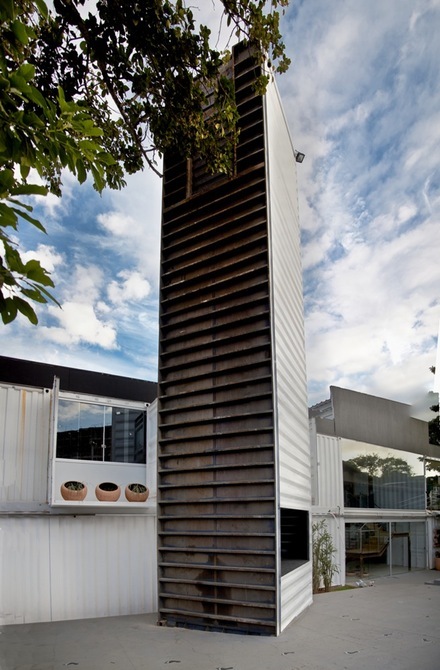 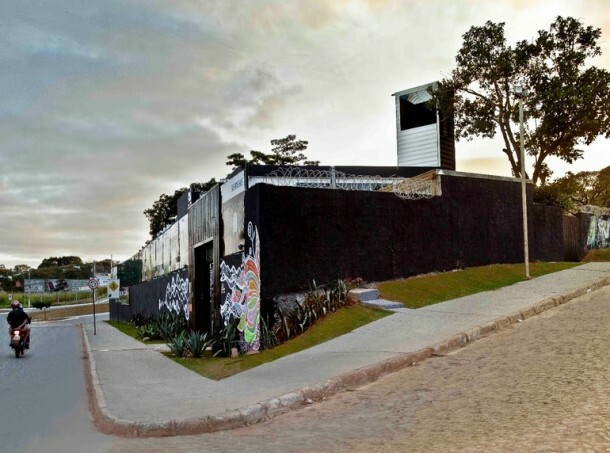 The residents of Lagoa Santa in Brazil can enjoy the area’s lagoon thanks to this huge periscope that has been created using a shipping container. 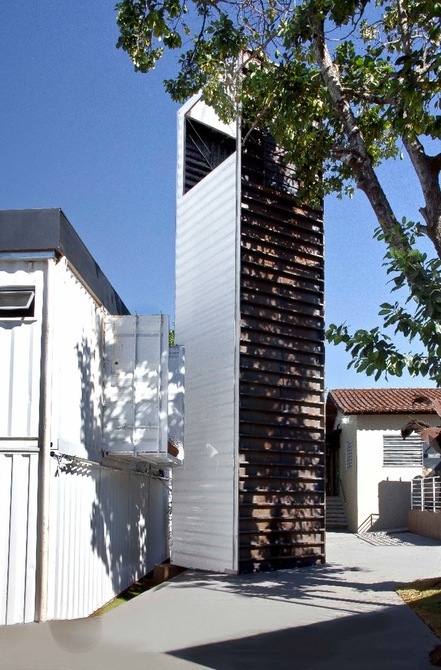 It is 12.5 meters tall and is known as Superiscopio and claims to be the largest periscope in the world. 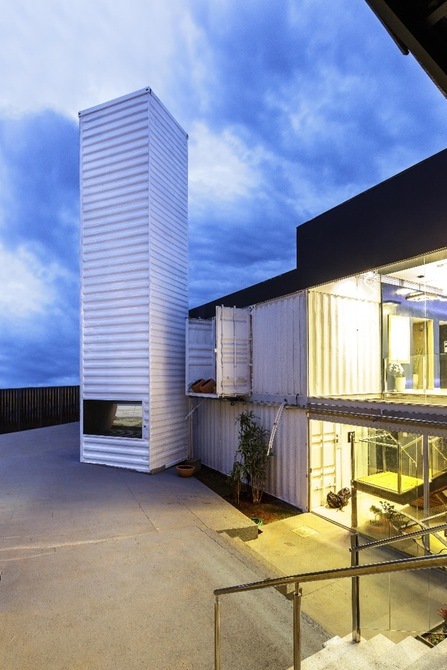 It was created as part of a container architecture event in the center of the city where architects were called upon for the redesign of the containers’ interior into restaurants and living rooms. 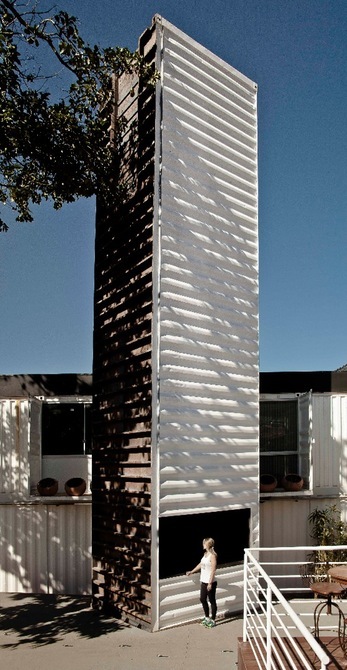 However, architect Pedro Barata saw the potential for a periscope and went forward with his hunch. 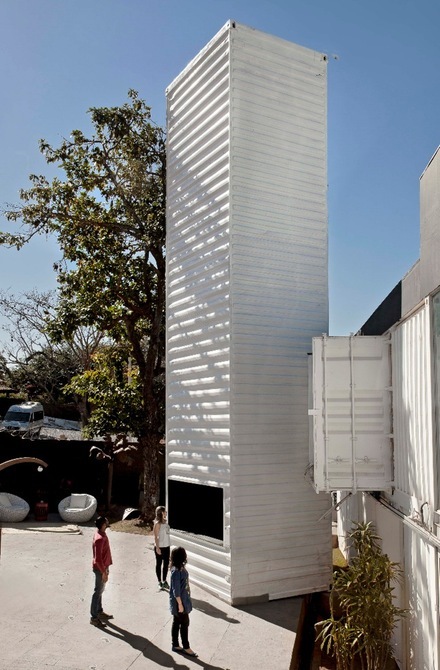 The Superiscopio has been designed by his firm, Pedro Barata e Arquitetos Associados and has been erected on one of its end measuring 9.5 x 8 ft. Rectangular holes have been cut out of the bottom of its front and at the top of its rear while mirrors have been mounted inside by making use of a wooden framework. 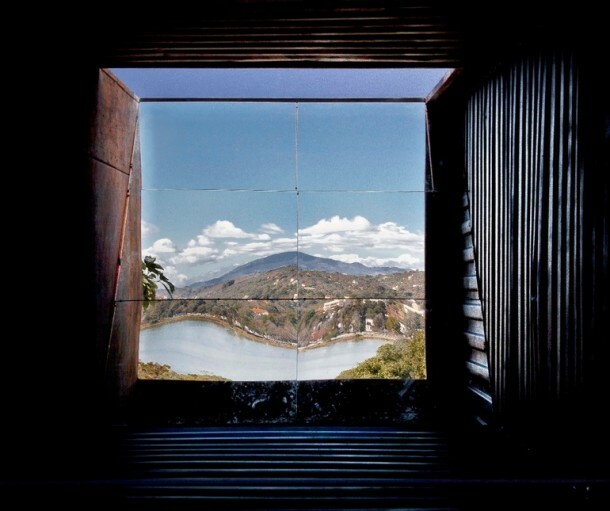 It has been positioned so that the visitors can enjoy the views over the Lagoa Santa lagoon. 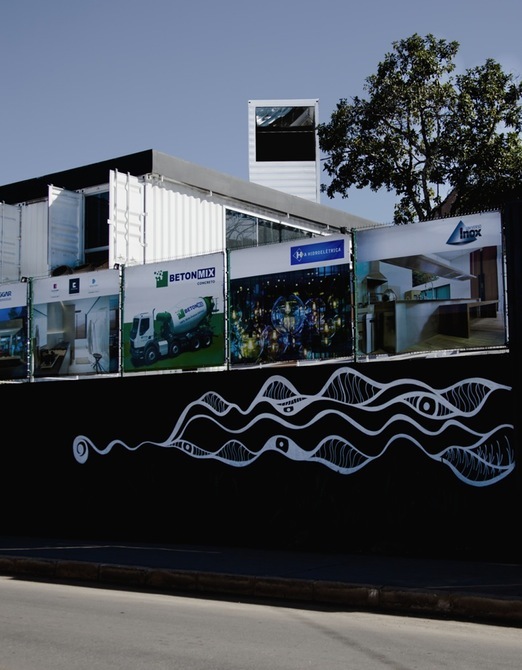 The design and subsequently the build took merely over a month with a total cost of $5,580 and was supposed to remain in place until November, however, shall be kept at its current location indefinitely.